Murphy Library Auction this Saturday has something special for your favorite handyman! Friends’ board members Bob MacLean and Mike Moumousis did the ultimate job for the Friends’ Auction. 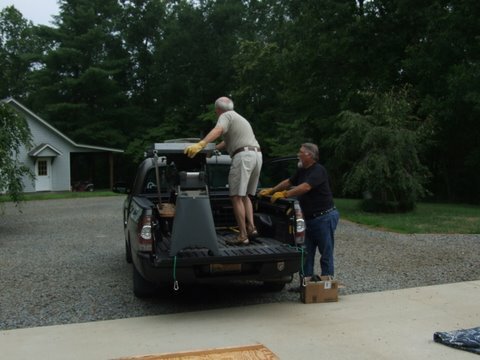 They picked up the Shopsmith Mark V tool system, loaded it in Mike’s truck and took it to Bob Grove Auctions. 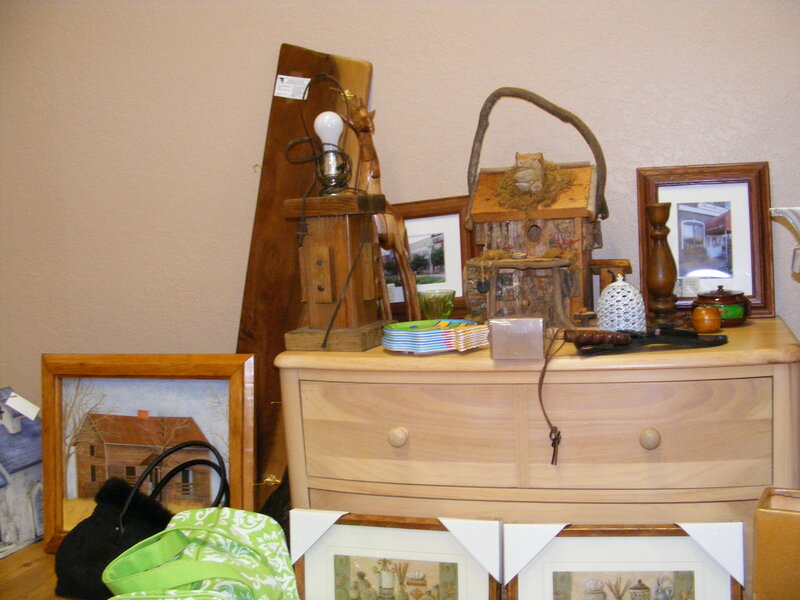 Come to Friends of Murphy Library’s Auction this Saturday, August 7, and buy it for your favorite person. He or she will thank you for a long time. The Silent Auction begins at 5 p.m., the Live Auction at 7 p.m., at Bob Grove Auctions, 7540 Highway 64, Brasstown, NC 28902, 6 miles east of Murphy, NC on “NEW” US 64. Phone: 828-837-9200. Free refreshments. Donations of finger food welcome. But the Auction is for everyone —-handy or not —– want to go out to eat? We have gift certificates to restaurants. Want to get your hair done? Bid on one of our beauty salon certificates. 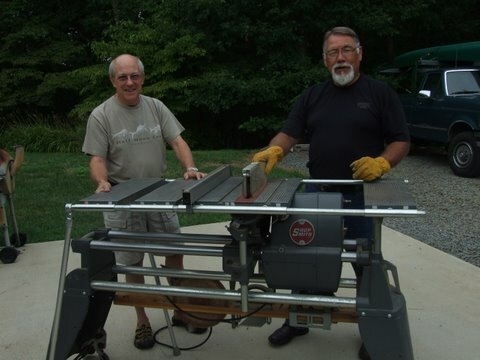 Friends' board members Bob MacLean and Mike Moumousis are all smiles as they survey Steve and Jane Hembree's donation of a Shopsmith Mark V tool system to Murphy Library's auction. 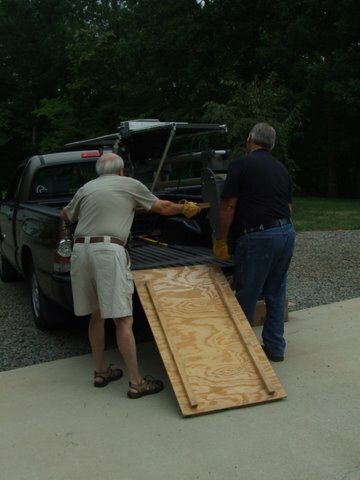 Longtime supporters Steve and Jane Hembree donated the Shopsmith Mark V. The single machine contains a table saw, lathe, disc sander, vertical drill press and horizontal boring machine and fits into a two by six space. The auction has something for everyone. Cooks will find cookbooks, dishes, a Carolina Crafting apron, and wear a Silva Gallery scarf while preparing trout from Andrews’s Carolina Mountain Trout. Still hungry? Restaurant gift certificates include everyone from Doyle’s to Downtown Pizza, from Arby’s to Antica Roma. Wagonmaster Adventure Ranch offers one night, Holiday Inn Express two nights. Bear Creek Mini-Golf, an outing for four. Sue Ellen Woodford’s gift baskets coddle everyone from fishermen to coffee drinkers, with donations from Clay’s Corner, Yarn Circle, Blue Moon Elise, China Town, the Daily Grind and Wine, Calaboose Cellars, Dr. Dave Peters, and Crane Creek. Animal, mineral or vegetable, whatever your heart’s desire, we have it. Cash or checks accepted. Proceeds buy juvenile nonfiction at library. Call 837-2417. The Murphy Library Auction is on August 7 at Bob Grove Auctions, 7540 Highway 64, Brasstown, NC 28902, 6 miles from Murphy on “NEW” US 64, between Murphy and Hayesville. 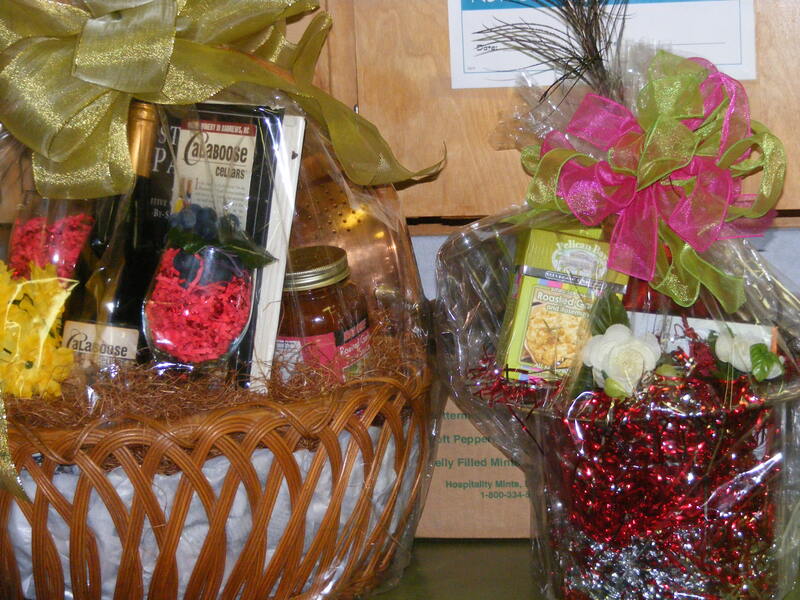 Silent Auction begins at 5:00 p.m., Live at 7 p.m. Call the Murphy Library at 837-2417. 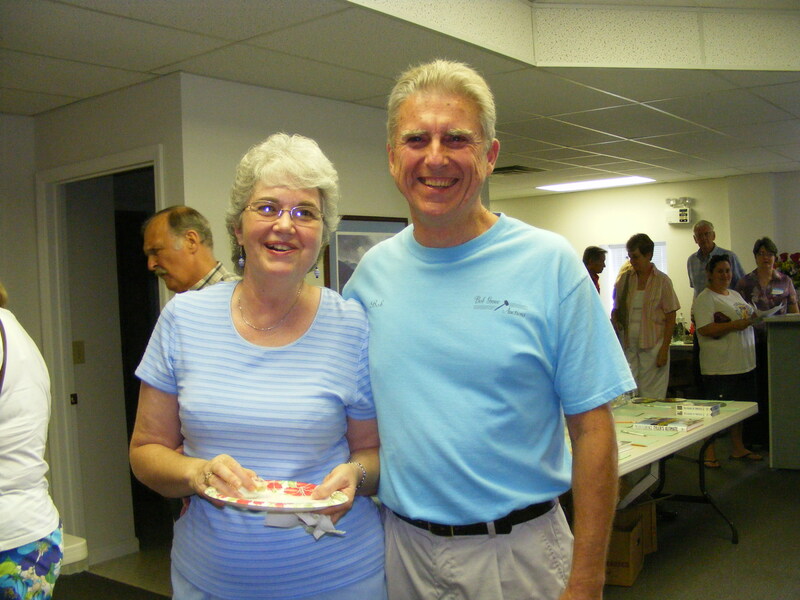 Judy and Bob Grove welcomed attendees to Friends of Murphy Library's Auction in 2009 and will open their auction house again this year. If you were thinking about a trip out of town, then bid on Harrah’s Vacation Package in Cherokee – a one night hotel stay and dinner for two. (Some restrictions apply). Or just drive down the road. The Blue Ridge Scenic Railroad has given us $140 in train rides for the 2010 season. Furniture includes a country-style chair from Friends’ member Mary Lutz-Karvonen, a wooden bench from Lone Pine Country tables and Barbara Bayliss gave us a two-drawer Stanley chest. 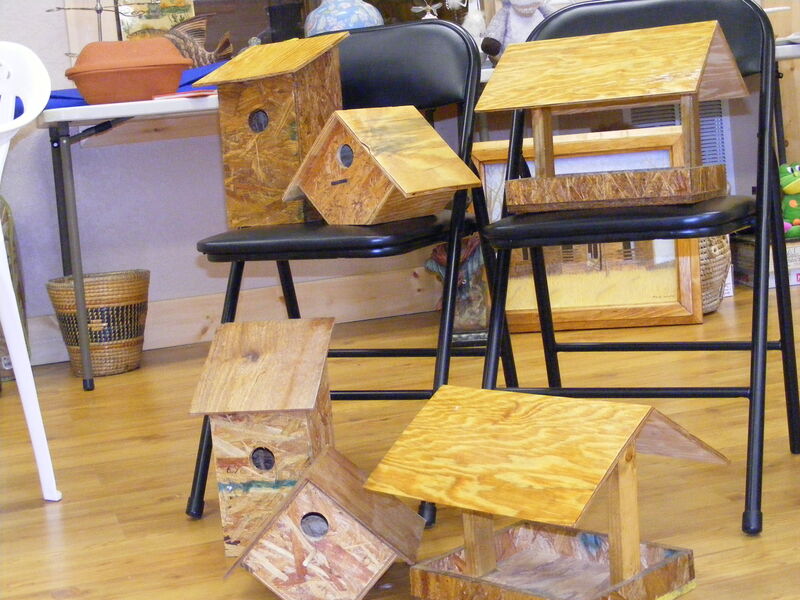 Larry King has been busy making birdhouses for Friends of Murphy Library's auction August 7 at Bob Grove Auctions. The birds will love to come home and roost when you have one of these houses waiting for them. 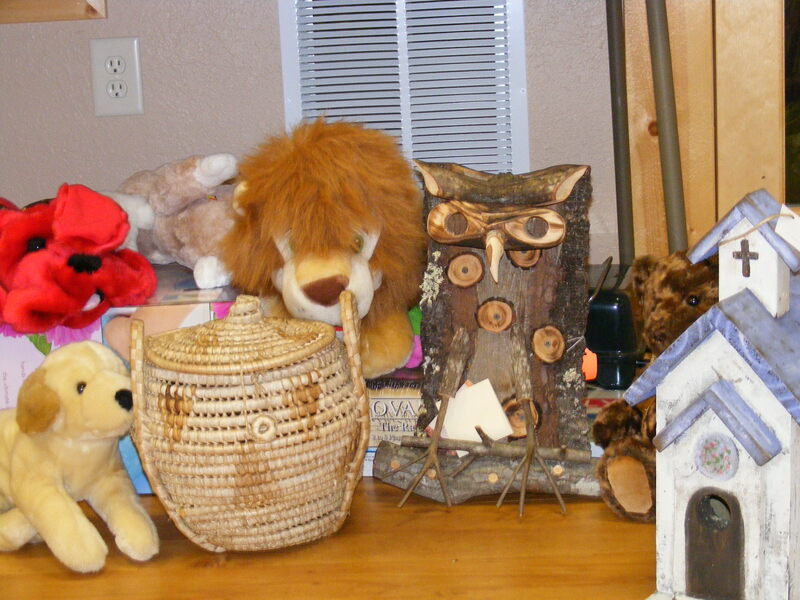 There is also a pair of handcrafted owls made of buckeye wood from the John Campbell Folk School. and Shirley Uphouse has donated pictures of World War I planes. Bird houses, beautiful baskets and lions and tigers and bears oh my! 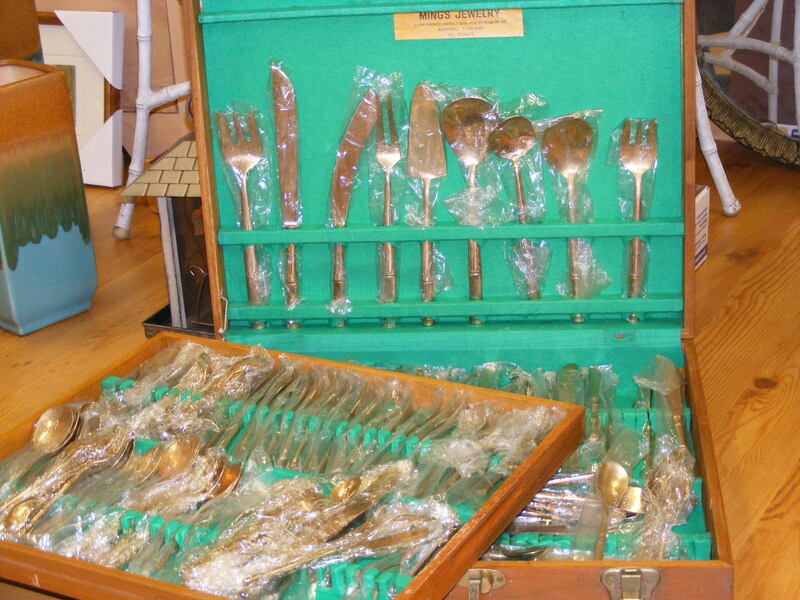 Jane and Steve Hembree donated this exquisite gold flatware set in its own box. 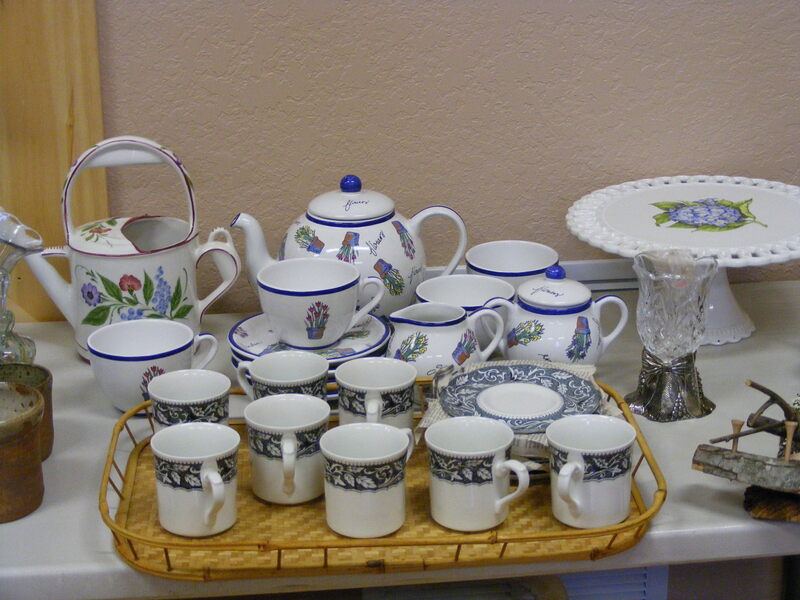 Don't miss the china teapot with cups and saucers, cake plate and even a watering can. Board and Auction Committee members Nora King and Diane Hines open up our room at Valley River Merchants for auction donations every Thursday from 10:30 a.m. to 1 p.m. Donations may also be dropped off at the Murphy Library. Wall art, handsome shelving, and a chest of drawers. Check out Jane Hembree’s comment about the “gold” flatware set from Thailand. See comments above. 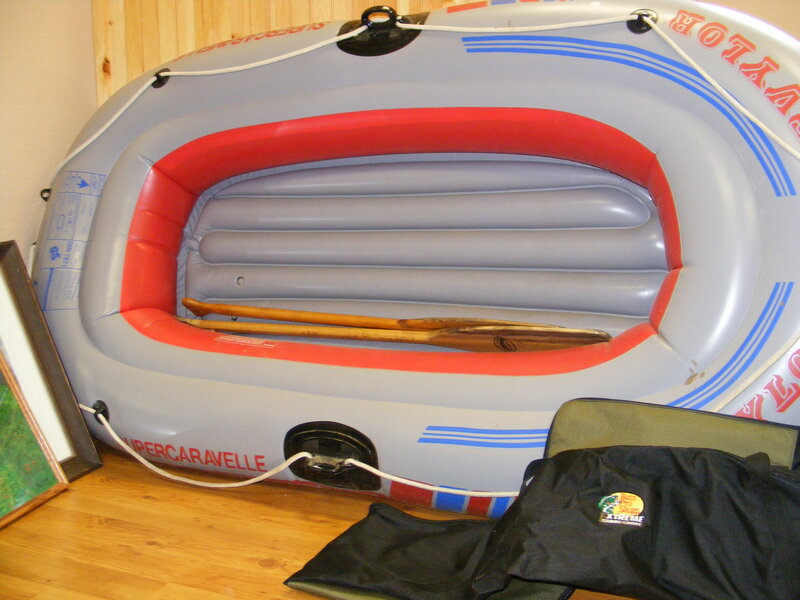 There is something for everyone, even the most adventurous of us.